Popular search engines index only about 20% of all web content. Does that mean the 41,200,000 results in a Google search of “deep web” is actually 206,000,000? LibSource Senior Director John DiGilio shares the glaring deficiencies of online research that only touch the tip of the information iceberg. Curious about LibSource on-demand legal research? 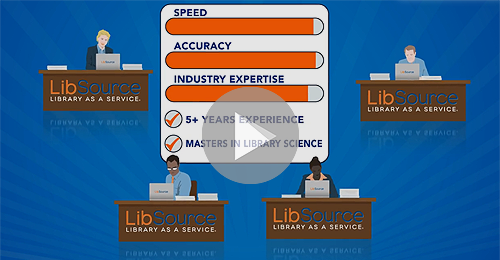 If you’re wondering how LibSource library services for virtual legal research really work, take a minute to enlighten yourself by viewing our new video. 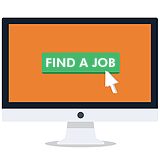 Experienced KM professional needed for Washington DC-based international law firm.